The “All-on-4™ ” or “Teeth in a Day” is an exciting treatment procedure that takes advantage of the benefits of tilting posterior implants. This facilitates an optimal prosthetic support for a high pressure modelled acrylic bridge that can be fabricated and functioning within just a few hours after surgery. The protocol utilizes a simple guide for predictable and optimal positioning of four implants (six implants, if necessary, in the maxilla). All-on-4™ is an innovative solution for those patients suffering a loose denture or failing teeth who wish to achieve a brand new smile with a fixed bridge on dental implants. All-on-4™ works by placing two of the four implants at such an angle that the bridge is supported by the implants at the front of the mouth where the jaw bone is denser and stronger. 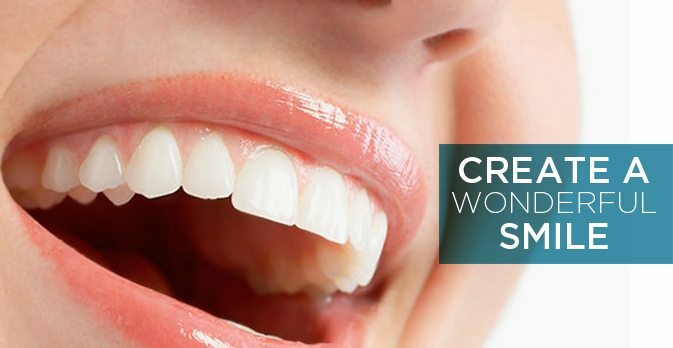 our clinics offer high-quality dentistry and our dentists aim to deliver an unparalleled experience in dentistry to patients along with our experienced and dedicated team of nurses, receptionists and practice managers.